View wall reliefs of clay and found stainless steel auto trim. 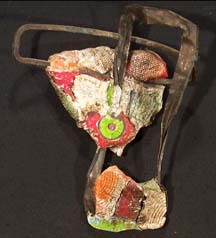 They were exhibited in late 1988 at Gordon T. White’s Kinnel Street Gallery and in January 1989 at the Burlington (Ontario) Art Centre. Click the link below to a slide show of some of the work from those exhibitions. 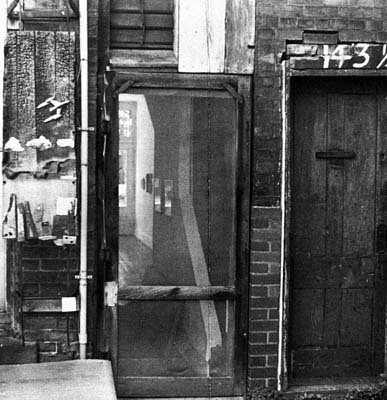 View a slide show of my very first one man exhibition at the Hamilton Artist Inc. on James St. North, Hamilton, Ontario, Canada, July 1981. The images show their age at times particularly the installation shots. I photographed the images using a basic SLR camera and what I hoped was a good quality slide film and of course natural light. I’m amazed I thought to do it and the resulting images still exist today. Doug also plays and writes the Blues. 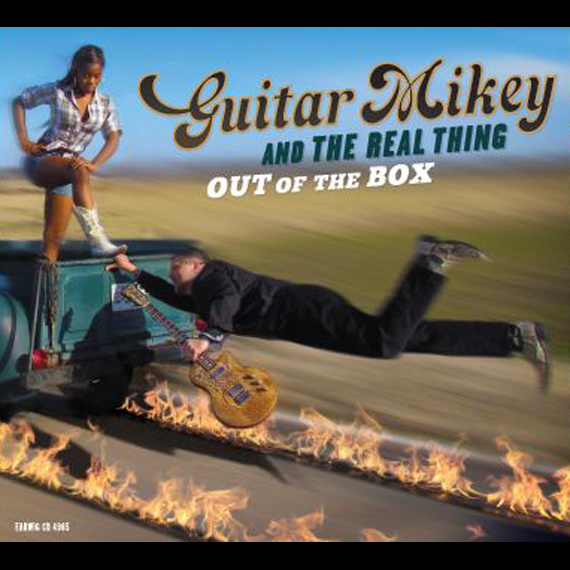 His current song writing project with Mike “Guitar Mikey” McMillan “Out of the Box”will be released April 17 2012 on Ear Wig Music. Many thanks to ‘Dave’ for posting his wonderful review of my memoir on Sleeping Hedgehog, a Journal of Untraditional Nature.